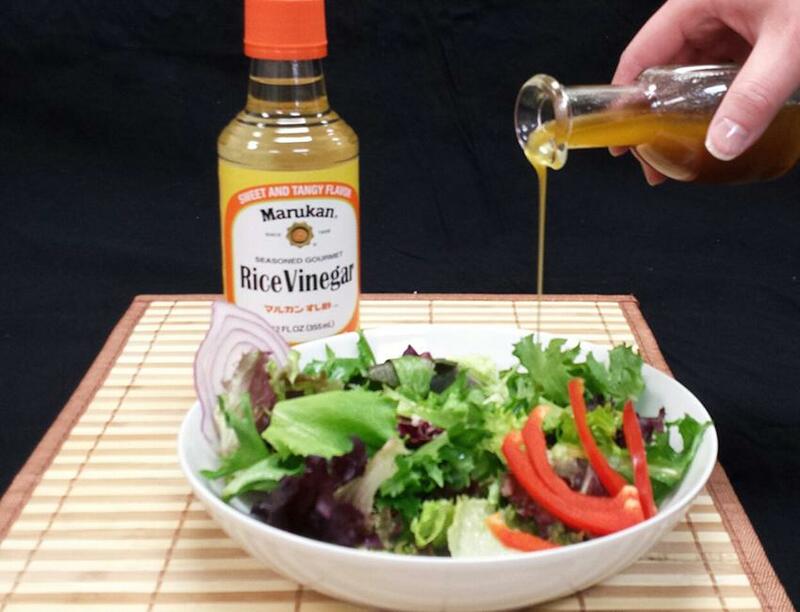 Unique and zesty take on your favorite vinaigrette. In a small bowl, whisk together the wasabi paste, soy sauce, rice vinegar. Whisk in the olive oil and sesame oil to form an emulsion. Season with salt and pepper.